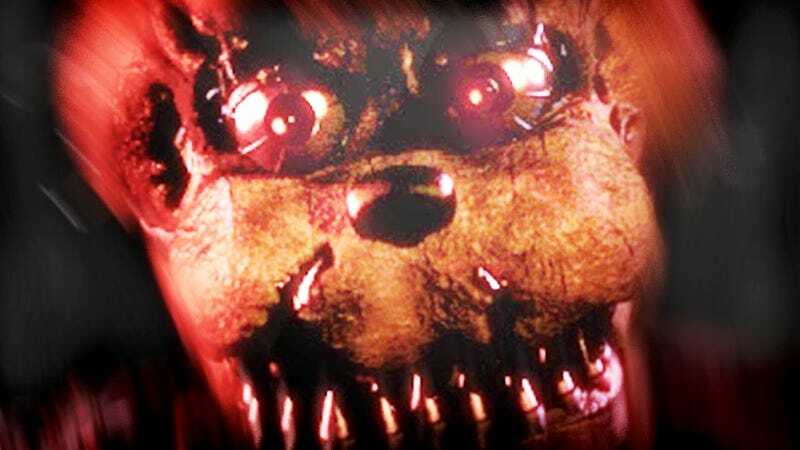 Five Nights at Freddy’s 4: The Final Chapter was scheduled for Halloween, but the release date has been moved up to August 8, the one-year anniversary of the original game. However, there will still be an expansion released for the game on Halloween. The news was distributed to a bunch of popular YouTube personalities. Who really thinks this is actually the last one? I sure don’t!